High Plains Regional Education Cooperative is governed by an eight-member board of directors, consisting of superintendents from member districts. 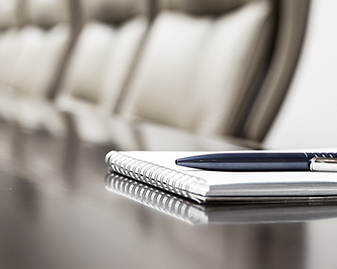 Policies and goals are set by the board of directors; the executive director and his staff are responsible for ensuring those policies and goals are met. The public is invited to board meetings.